Building a home is a fascinating process! When people choose to build a house on their plot, they get to experience things they have never imagined. 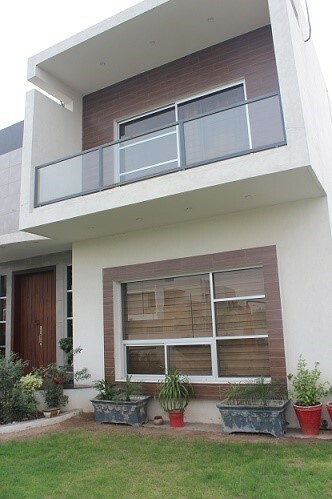 They have to go through different stages of construction prior seeing their dream house become a reality. 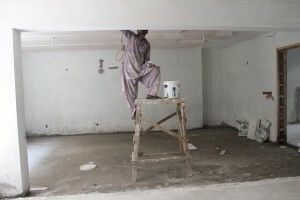 Though every builder has defined their own home construction process, but here AmerAdnan Associates has outlined some common phases of new construction that almost every property owner has to go through. However, some can vary their timing owing to certain installations. Once the site is finalized, the ground is excavated to mark the footprint of the home in the first phase of the construction. The foundation is then poured. At this time you will get a clear idea of the boundaries of your new abode and where exactly it will be sited on the property. 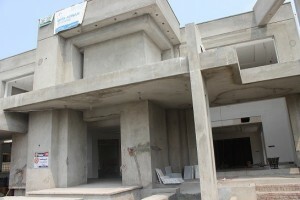 The second phase is where the skeleton of the house is constructed. This is done with bricks, sand, cement, and metal usually. Once your house takes a shape, then exterior siding, roof, doors and windows are constructed. This is the stage where you get to feel how your home will look like in terms of layout and room sizes. Mind you, insulation also takes place during this phase. After building the skeleton of the house, the construction of internal components starts to take place. At this stage plumbing, wiring, ductwork and HVAC units are all laid out. One piece showers and bathtubs are also fitted during this period. It’s a good time to envision where you may like to put your decorative items and furniture. However, do keep in mind where your electrical sockets are when planning furniture layout. All those meticulous decisions on paint color and various styles of fixtures will finally come to fruition at this stage! Your trim work, crown molding, hardware, flooring, paint job, hardware and all the accessories you have ticked will be installed during this phase. 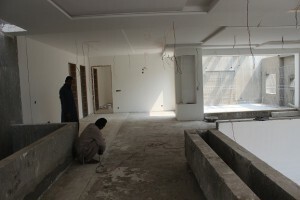 Finally, you will survey the house with your Lahore Architects where you will closely examine your house room by room. This probably is the first time you will be seeing your house in its finished state. It’s the perfect time to look for defects or highlight things you would like to change. 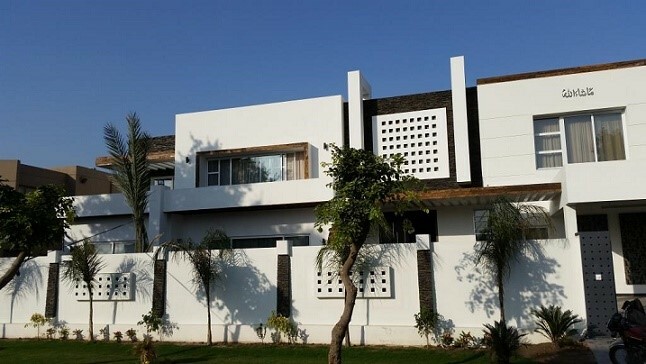 Furthermore, you can enquire from your contractor or architecture company in Pakistan how things work, so you are sure of the design and construction quality prior moving into the new dwelling.